At Sea: Guernsey, Gansey & Arans - Cornwall Yarn Shop, Ltd.
At the CYS we have always loved traditional knitting and traditional yarn. We have had Beth Brown-Reinsel (of Knitting Traditions) here many times for workshops and carry many of her books and patterns, among other traditional knitting resources. Imagine our delight and surprise when Interweave Knits Spring 2015 arrived and we found an article featuring Upton Yarns, created by a seawoman and knitter who has created a 5-ply Guernsey wool in hand-dyed and natural colors for traditional Guernsey knitting. The article goes on to mention that traditional Guernsey yarns like, Wendy 5-ply Guernsey and Frangipani 5-ply can only be ordered from England. Well I am here to tell you that is NOT the case because WE HAVE IT! In many colors! 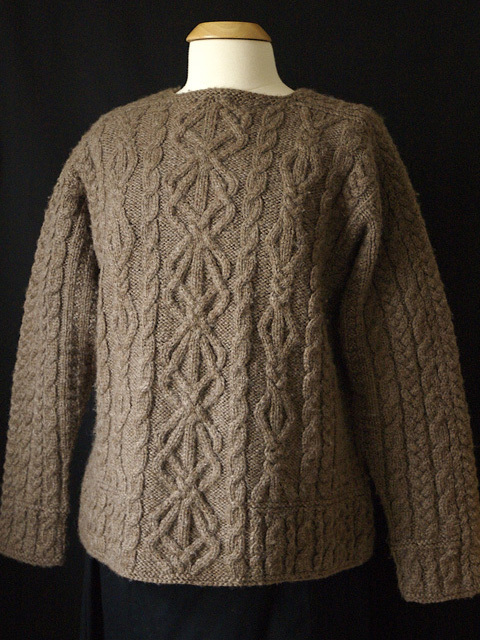 Not only do we have 5-ply Guernsey, we also have Wendy Traditional Aran in many colors. 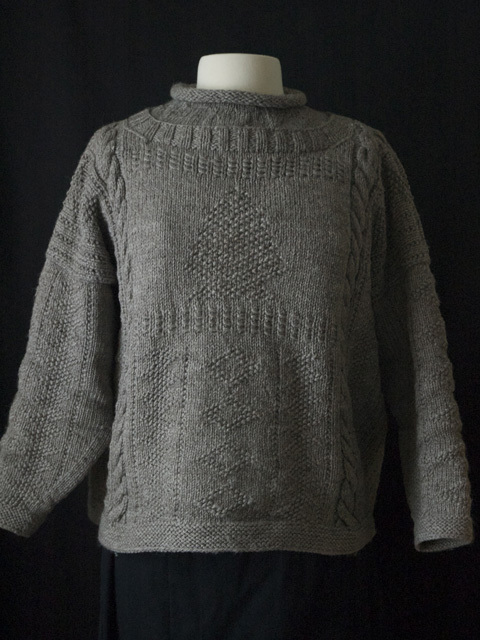 made in Wendy Traditional Aran and we have already hosted several winter KALs for this pattern. Let's see what the future brings for traditional knitting. It is as functional as beautiful and a tradition that needs to continue!